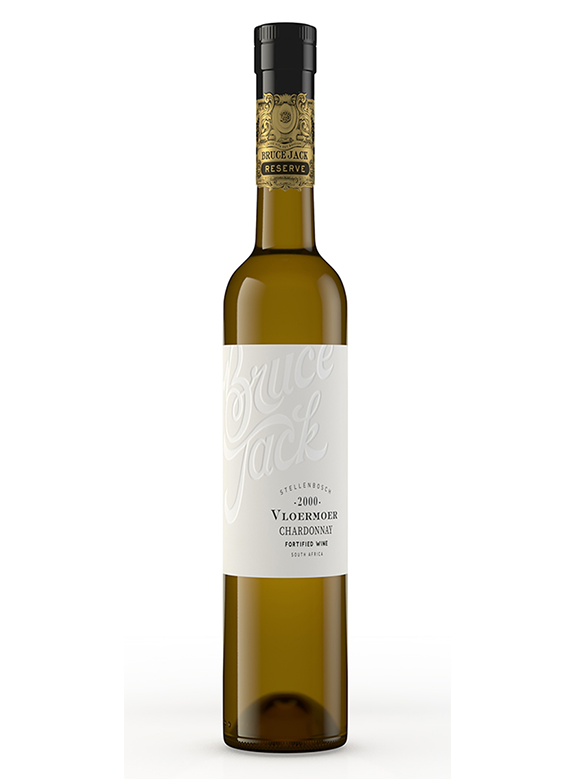 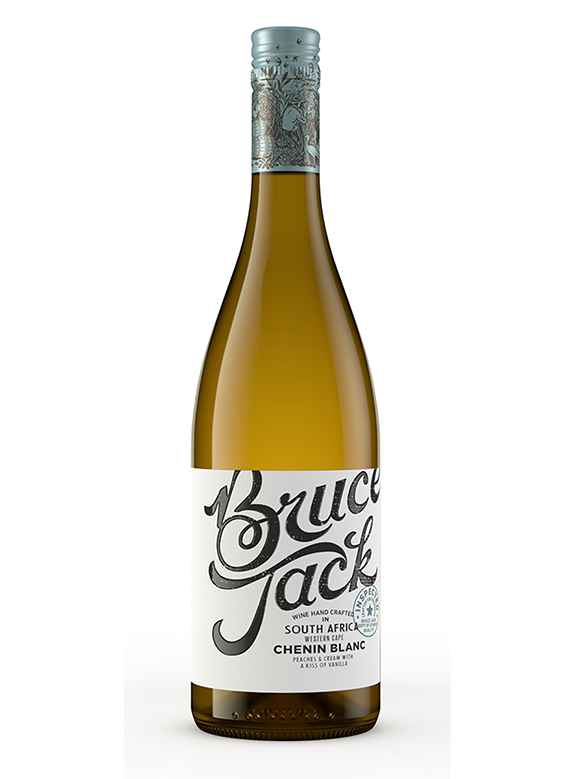 BRUCE JACK RESERVE - "BOER MAAK 'N PLAN"
24 year-old vines, barrel fermentation and maturation produce distinctive notes of yellow apple alongside green melon and lime on the nose. 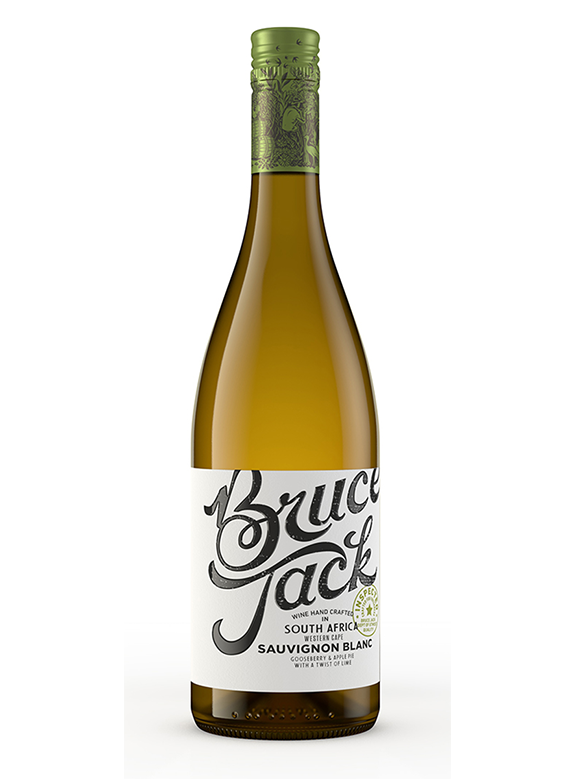 This wine is beautifully structured on the palate, bursting with fresh yellow and white fruit flavours and a subtle yet distinctive finish. 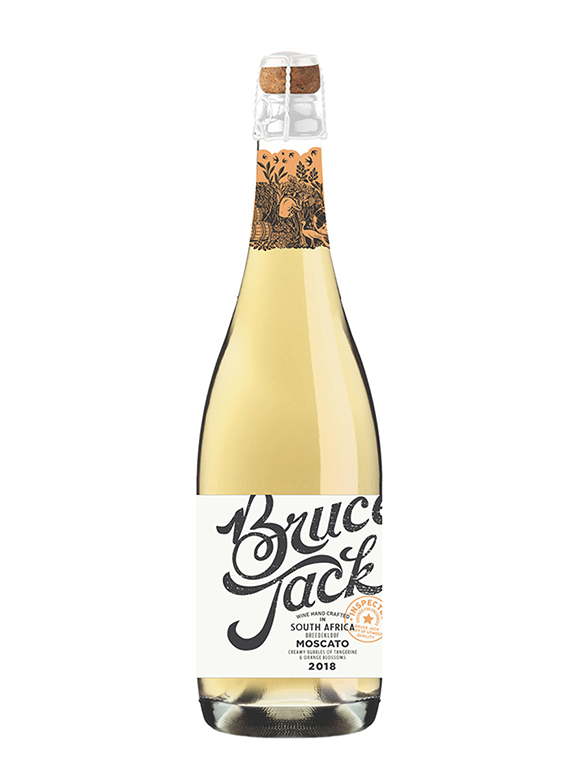 Subscribe & get up to date information.